Our vast experience in supplying biological components and finished controls allows manufacturers to accelerate custom product development with the highest levels of quality. We manufacture Quality Controls, Calibrators, Verification and Linearity Panels, and Proficiency Specimens for the diagnostic industry. 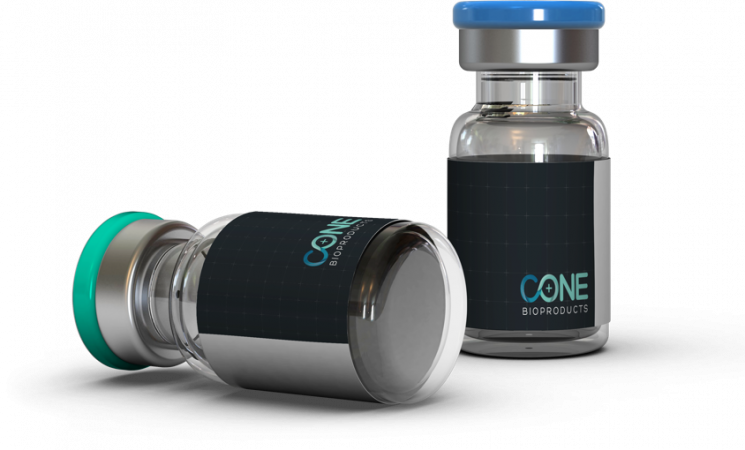 Cone Bioproducts provides unparalleled customization with an experienced manufacturing partner.